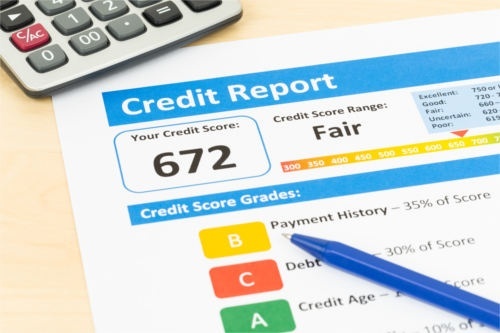 Learn what a credit rating is, how it's determined, and how to find out yours. Your credit rating is actually another term used to refer to your credit score. 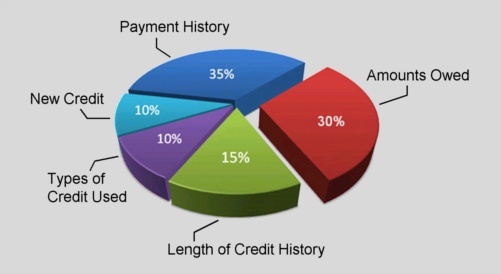 Your credit score is a number, based on specific information on your credit report. Your credit score is used by lenders to predict the likelihood that you will repay future debt. Your credit score changes frequently and it is up to each lender how they interpret and use your credit score.